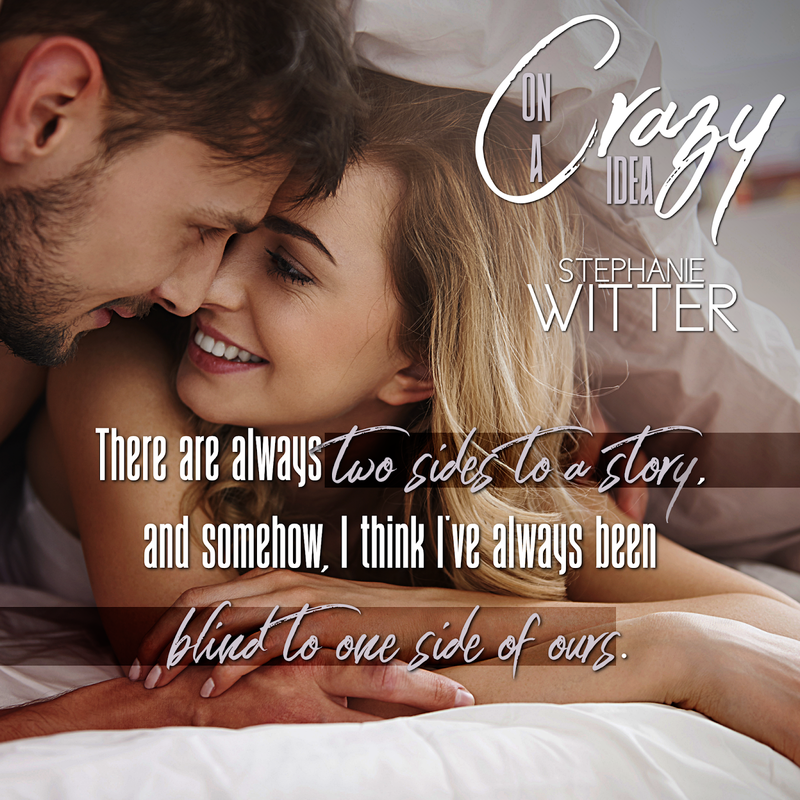 Don’t miss the giveaway on Stephanie Witter’s Page. There are a $10 Amazon GC and a paperback to win! I’ve been sold on the idea that this book was something lighter, the kind of story that reminds you the good old days, something refreshing and putting you in a good mood. Stephanie Witter…tsk, tsk you were just playing with words my dear author friend. Of course, it was lighthearted but definitely something more. I haven’t anticipated I would feel more than the freaking butterflies from the first moment I laid eyes on Brock and Adeline. From the first pages, I’ve been moved, experiencing a range of emotions, almost facepalming myself about Adeline’s crazy idea… for a strong woman who seemed in control I haven’t predicted that kind of behavior up to « jeeezzz do it already you fools », then swoony moments that warmed my heart. 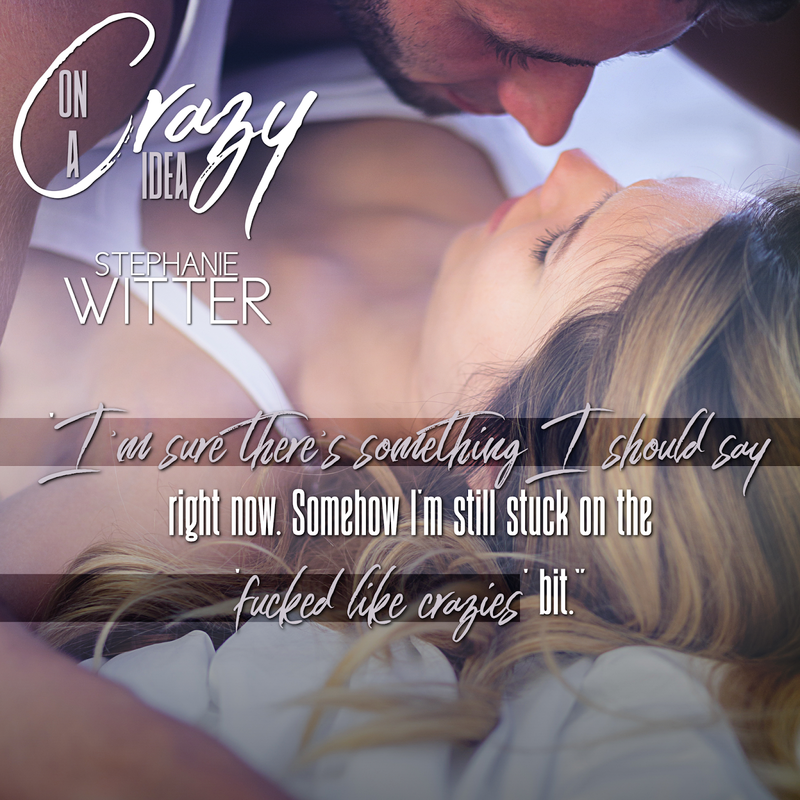 The author had more on her sleeve and Brock and Adeline drove me at times so insane because I’ve been totally built up around this too steamy hot vibes they’ve been sharing. It goes without saying that I read it in one sitting. I guess I liked it a lot in the first place because it was about two best friends and yes the cover was insanely cute but once I started reading it, they just won me over. As best friends for as long as they could remember, their friendship was never questioned, but when hearts got in the way, how separate the physical to the emotional? Blurring and crossing the line to the unexpected. And I loved it. It was apparent the chemistry was off the charts and I appreciated how the main characters were always honest to each other even when it did hurt. They felt deeply and even in the tense moments, it survived any rough or stormy patch, not without tons of arguing. That wasn’t something forced or fake, it was the opposite. They made me smile so many times I lost count, their dynamic was pretty great, brigining just this tension to that level, of no turning back, when you knew for sure about the consequences. 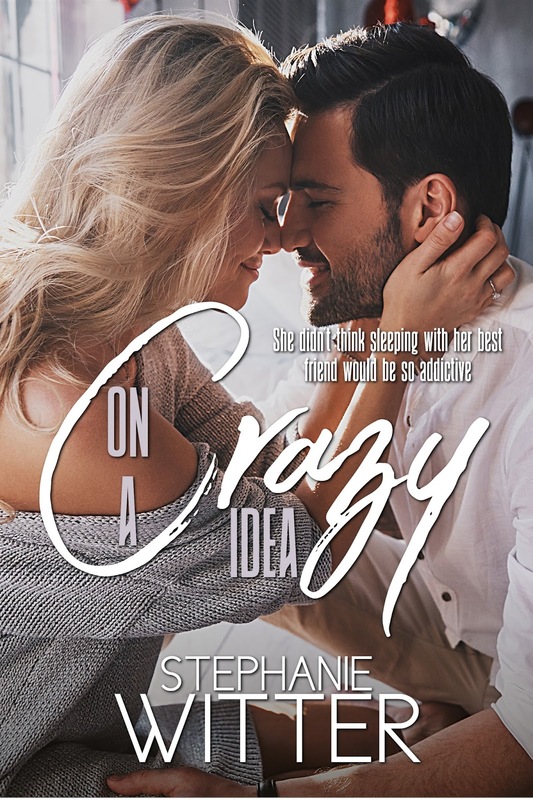 On A Crazy Idea was indeed a story with a lighthearted side but not sparing the intense and powerful emotional side, that made my heart beat so fast. I could feel how the author had fun writing it, the perfect story to read between heavier books.